Understanding the patient is key to Mr Visavadia’s meticulous approach. He maintains an excellent rapport with his patients, so that they have a full understanding throughout their treatment. During the initial consultation, Mr Visavadia will provide a friendly and frank opinion. He will clearly and thoroughly explain all the options, the best procedure, expected recovery period and will answer any questions that you have, including about Health Insurance. Mr Visavadia qualified in both dentistry and medicine, at King’s College London. He undertook specialist training at Queen Victoria Hospital East Grinstead, Royal Surrey County Hospital Guildford and at Guy’s and King’s College Hospitals London. He is now a leading Consultant Surgeon in Maxillofacial and Oral Surgery, working in hospitals in Harrow, Watford, Bushey and Harpenden. Maxillofacial surgery is a particular specialisation of both dentistry and medicine dealing with the neck, jaw, mouth and the face. This area may encompass problems ranging from impacted wisdom teeth, facial pain, facial surgery, cancer and trauma to straightforward cosmetic procedures. Mr Visavadia is a professional member of the British Association of Oral & Maxillofacial Surgeons as well as the Association of Facial Plastic Surgeons. 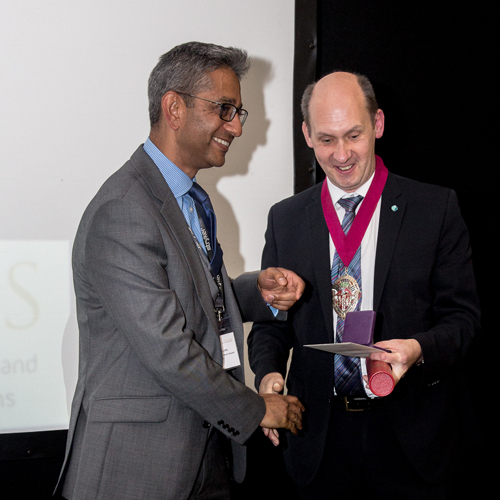 From 2013, he has been elected as President of the Oral and Maxillofacial section of The Royal Society of Medicine. He is both a surgical trainer and an examiner in Oral and Maxillofacial Surgery, and lectures widely. He has presented his research at national and international scientific meetings. 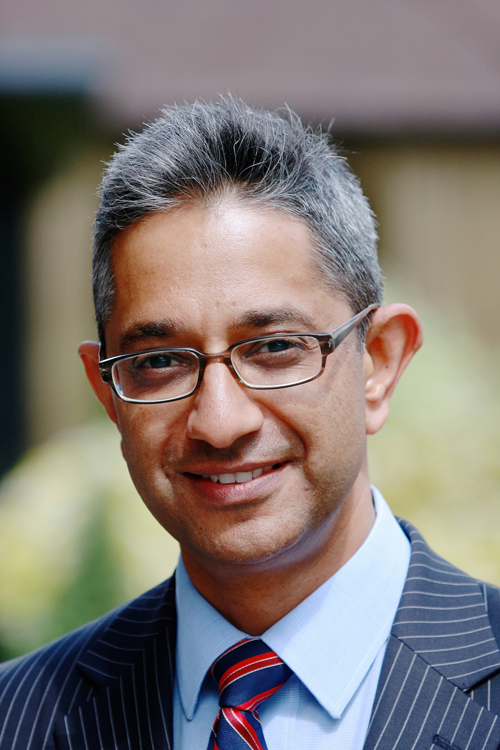 Mr Visavadia is currently the Head and Neck cancer lead for West Herts Hospitals Trust and has a key role in Head and Neck Cancer Peer Review for the NHS ensuring compliance with NICE Improving Outcomes Guidelines in Head and Neck Cancer. He is committed to training junior staff and senior surgical trainees. He has also established a rapid access clinic for suspected neck lumps and oral cancer referrals from GPs and Dentists. Mr Visavadia is a very keen badminton and cricket player. He is also a devoted family man and father to two daughters. Mr Bhavin Visavadia received the citation for this highly sought after award in recognition of his extensive contribution as a Surgeon, Surgical Innovator, Trainer, Educator and Medical Manager to the field of Oral and Maxillofacial Surgery.